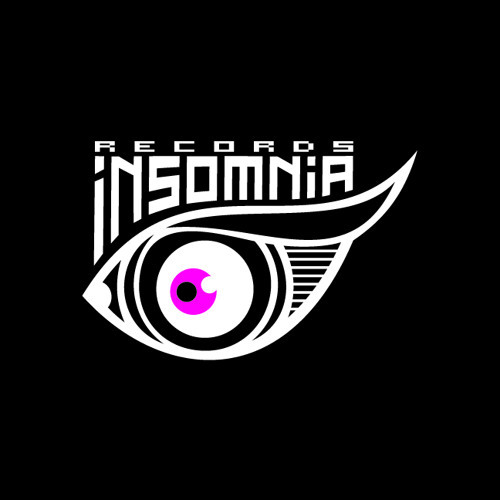 Insomnia Records is the oldest currently active psychedelic trance label based in Russia. For over a decade we specialize in delivering high quality psytrance records and parties to the local and international audience. Gusty Rain by Insomnia Rec. Joy Bush by Insomnia Rec. Digital Abstract - Chemical Serpents by Insomnia Rec. Digital Abstract - The Others by Insomnia Rec. Digital Abstract - Assume Nothing by Insomnia Rec. Digital Abstract & Mind Oscillation - Lust Sound by Insomnia Rec. Digital Abstract - Fake Gods by Insomnia Rec.